What’s a Thai Massage certificate? When and where do you need them? 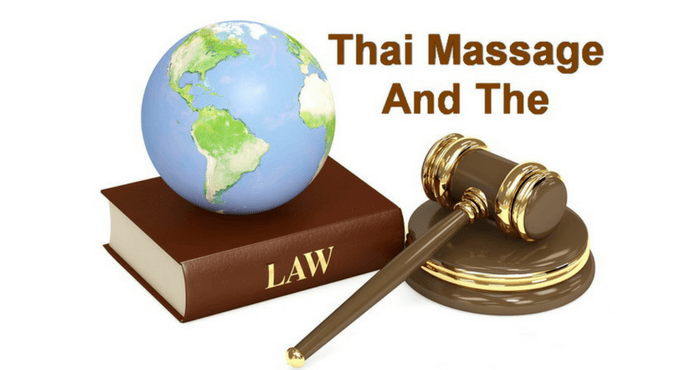 What do you need to know to practice Thai Massage legally? You will find all the answers right here! Here at Thai Healing Massage Academy we are often asked by our students if our Thai Massage certificates give them the right to practice massage. 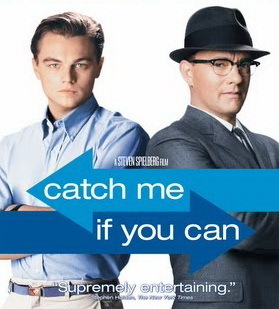 Did you ever see Steven Spielberg’s movie “Catch Me If You Can” with Leonardo DeCapri and Tom Hanks? It’s the true story of one of the greatest con artists who, among other cons, pretended to be a doctor – and got away with it. If you haven’t seen it, go watch it – it’s a great movie. No law can prevent everyone from cutting corners. However that’s not what we are talking about here. Let’s look at a practical example. Many of Thai Healing Massage Academy’s students are highly experienced and trained yoga teachers. Here at Thai Healing Massage Academy we often receive inquiries where someone wants to know if our certificates can be used internationally to practice massage in a variety of countries. The answer in most cases is “no”. I am obviously not able to be familiar with all labor laws around the world, but I am familiar with the laws in Thailand. You might have heard of someone who was practicing or teaching Thai Massage in Thailand without a work permit, but this doesn’t make it right or legal, and the person is at risk of being arrested and kicked out of the country. Now let’ take a look at what you can do with Thai Healing Massage Academy’s certificates. Thai Healing Massage Academy’s “international” certificates prove that you have trained in Thai Massage and that you have demonstrated proficiency in it. We have strict qualifying requirements to ensure that this is true. Our certificates might help you to obtain local licensing. In some places they might be all you need, and in others they might not give you any legal rights. This totally depends on the laws wherever in the world you live. You need to find out the details locally. 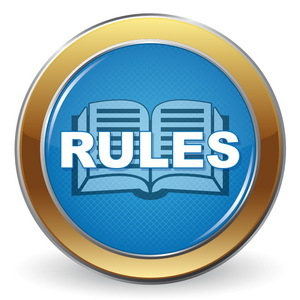 However the function of a certificate is not only a legal one. They are great for display in your place of work to give your clients the confidence that you know what you are doing. They can also be a pleasant reminder of the time when you started or improved your Thai Massage career. Thai Healing Massage Academy issues a second type of certificate which is a legally valid document. This is a continuing education (CE) certificate which only US therapists can use to fulfill the requirements to maintain their licence. 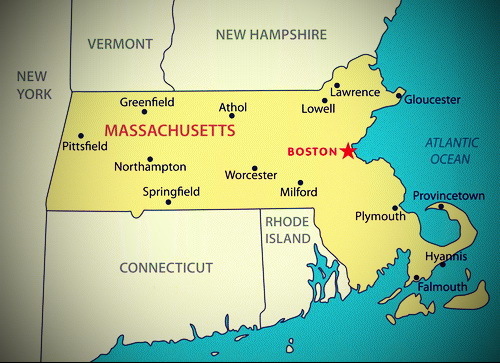 The CE certificates are valid wherever NCBTMB approved CEUs are accepted, which is in almost all states in the US. The author, Shama Kern, is the founder and director of Thai Healing Massage Academy. He is the creator of 20 Thai Massage online training courses and has been practicing and teaching Thai Massage for 18 years. thankyou for clarifying between qualification and license. I am currently in the US working on my license and also applying for THAI RTT status and the two distinctions are a bit confusing. After reading your article I am quite about the path I need to take. I am glad the article helped clarify things a bit! Im a qualified yoga teacher and Holistic Health Coach. There is nothing about Australia in the article because I don’t know enough about Australia. As I mentioned, there is no way that I or anyone can be familiar with the laws of all countries. That’s why I wrote about countries that I DO know something about. When you say in Australia online courses are not acceptable, I would ask: acceptable to who? Thai Healing Massage Academy has graduated many students from Australia over many years and has issued many certificates to them. I would like to clarify something. Online courses are accepted in every single country for their main intended purpose, and that, in this case, is to learn Thai Massage. The certificates are an additional benefit. Many of our Australian students have gone through our certification program. I don’t know what exactly they did with the certificates. The main purpose for our certificates is not to provide a legally accepted document since this is beyond our control. We provide the certificates to certify that a student has learned Thai Massage from our school. If those certificates can serve another purpose, like for licensing purposes, that would be an additional benefit. But again, this is beyond our control since every country makes up their own rules, and it is really not our intended purpose. Our main purpose is to teach Thai Massage to students all over the world. Thank you so much for your reply…. this was mainly for insurance purposes through IICT?? I totally understand you cannot assist with questions in all countries. I so wanted to do this course, by am finding it difficult for anyone to recongnise in order to get my insurance. If you have any suggestions regarding insurance, Im all ears. Like many, I just don’t have the time to get to 14 full day courses. But would love to do this course at my own pace with you. I have been lucky enough to be educated about the UK system by our students in our facebook group, and I have helped some to get our certificate accepted by a UK insurance company. I hope that some of our Australian students will enlighten me how exactly the legal massage system works there. If, as it seems to me, insurance is also an issue in Australia, then I can repeat to you what I had told the UK students. This sounds a lot more serious and meaningful compared to just handing over a piece of paper (certificate) which theoretically anyone could print out. Insurance companies want to know that they are dealing with a reputable company. Therefore a cover letter along those lines would most likely increase your chances of getting our certificate accepted. I know it has worked for students in the UK. 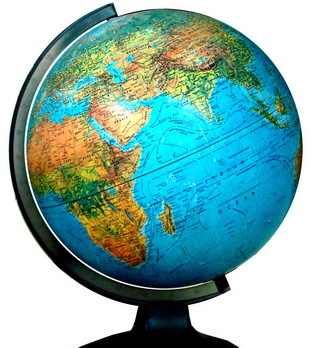 There is no place in our setup where students have to say where they are from. So unless students volunteer which country they are from, we have no way of knowing this information. So in other words we have no data base of Australian students. If I would have this information, it would indeed be useful to send them an email with a survey about this insurance issue. Maybe we should start to collect such country information. It would be quite useful for a purpose such as this one which we are talking about.